Luxury, style and performance! German engineered Audi cars are an owner’s pride. Audi is an automobile manufacturer from Germany. 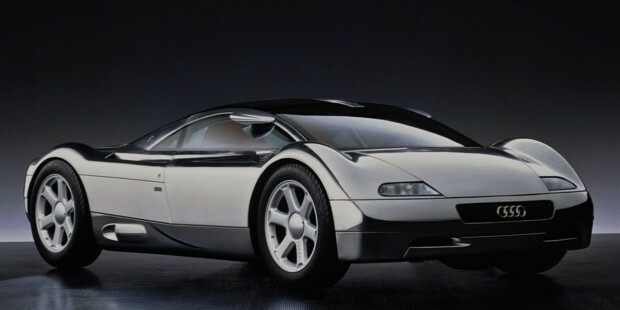 The company is known for producing and marketing, stylishly designed, superior engineered cars. Audi’s history dates back to the turn of the 20th century. August Horch, a German engineer and his team of 15 workers started the company in the name of A. HORCH and Cie in 1899. By 1901, they were rolling out their first car. 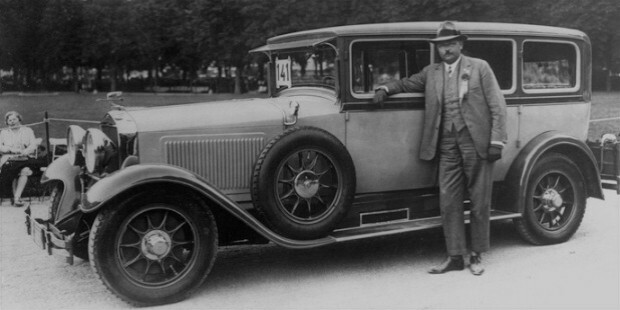 Due to some unforeseen circumstances, August Horch left the company. Horch dreamed of manufacturing cars in his name. But he had already started and left a company in the name of Horch. 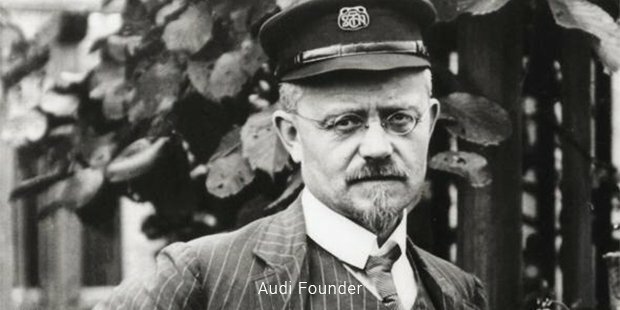 So when he launched another company, he used the name Audi which is Horch as in 'Hear' in Latin, and founded Audi Automobilwerke GmbH Zwickau. Though Horch set up the company in 1909, the brand Audi was officially registered in the year 1910. 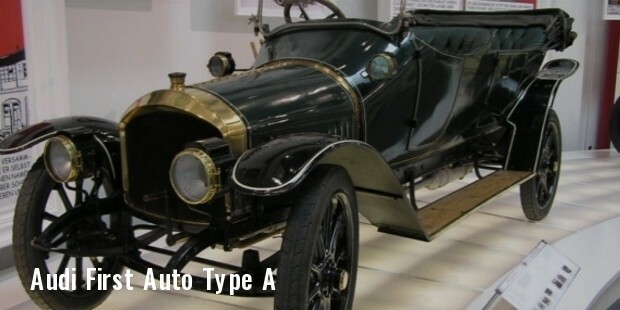 Before First World War, this automobile company manufactured the best cars of the period. During the war, the company was forced to manufacture vehicles for war. After the First World War the company incurred heavy losses. Horch moved away from the company in 1920. The management tried to pull the company through hard times between 1927 and 1931, but later decided to merge with other companies to survive. 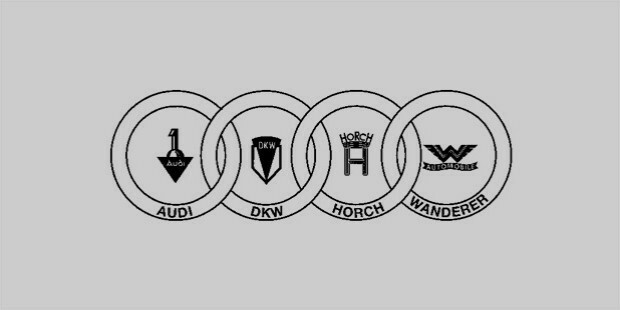 Audi, Horch, DKW and Wanderer came together to form the AUDI UNION AG. The four rings show the insignia of these four companies. 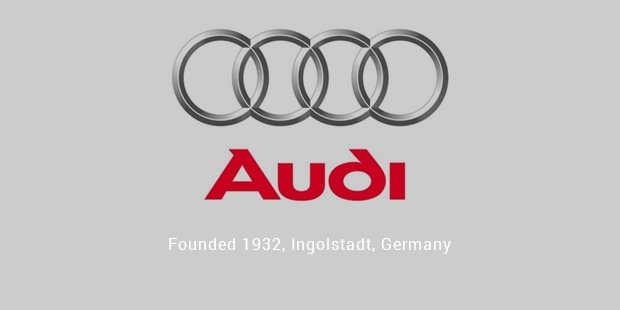 This is still the logo of Audi today. Until the Second World War, the company flourished in bringing out the best of cars. But it was once again forced to manufacture vehicles for war, especially after American bombings damaged several companies. In the following years, Audi became the front runner in car engineering. In 1965, Audi began using the four stroke engine instead of the two stroke engine. This innovation is widely considered a groundbreaking moment in the history of the automobile industry. Since the year 2000 Audi sales grew exponentially. The customer count was 653,000 in the new millennium. This number increased to 1,003,000 in the year 2008. Audi’s patrons are mainly from China, Middle East, South Africa and Eastern Europe. In 2011, Audi saw a record sale in the USA for its vehicles - Audi A3 and Audi A7. In 2012, the number of Audis sold in United States increased from 408 to 480. Car owners who were tired of BMWs and Mercedes all started switching to Audi. It is considered the best vehicle to come out in the last 10 years. As of 2016, the Volkswagen Group owns 99.55% of the company. 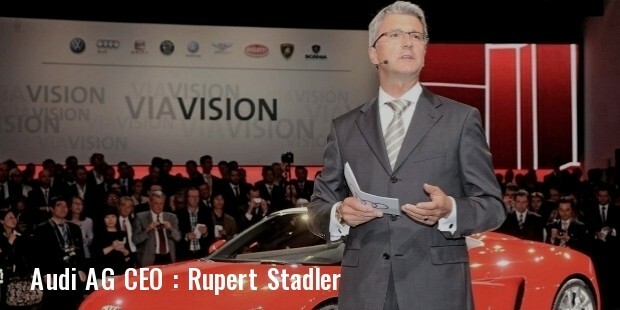 The CEO and Chairman of the Board for Audi AG is Rupert Stadler. 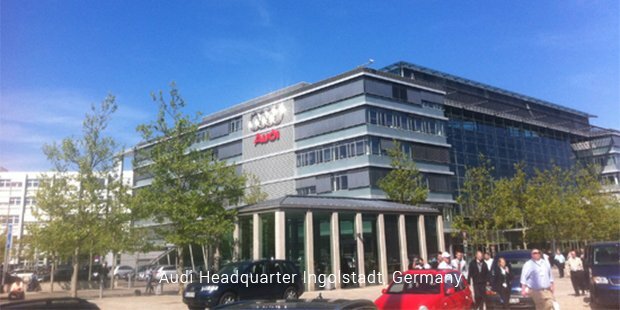 Some of Audi's subsidiaries include Ducati, Italdesign Giugiaro, Lamborghini and quattro GmbH. 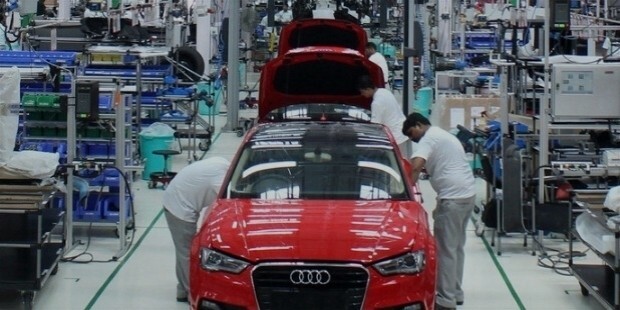 They are also building a manufaturing plant in Mexico which is expected to start operating by end of 2016, and produce second Generation Q5s.